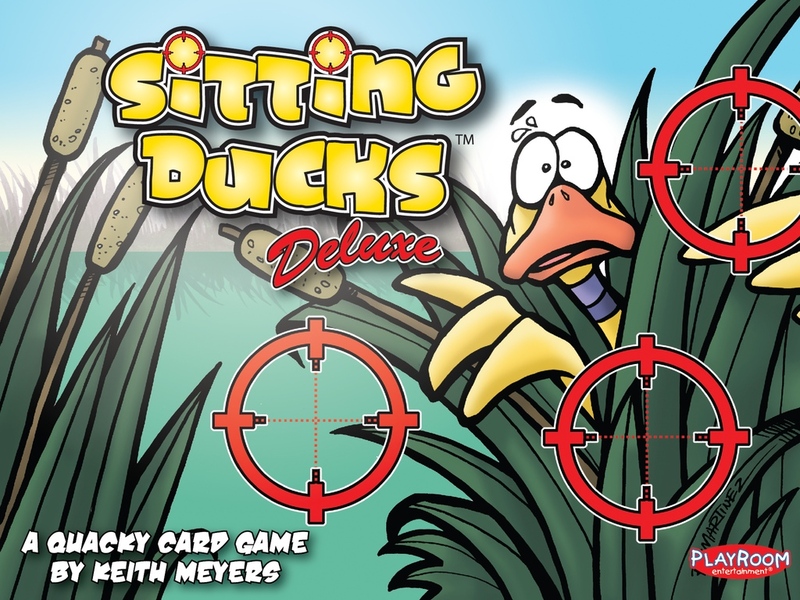 Playroom Entertainment has a Kickstarter campaign up and running for Sitting Ducks Deluxe, a new edition of their popular card game. Players create their carnival-style shooting gallery of ducks and must eliminate their opponent's while keeping their own ducks safe. The campaign just launched and has already made it up and over their initial goal. So it's on to stretch goals and beyond for the next 29 days.